Black Turnstones, a stocky, black and white shorebird of the Pacific coast, spend summers along the coast of Alaska and winters from southeast Alaska to Mexico. 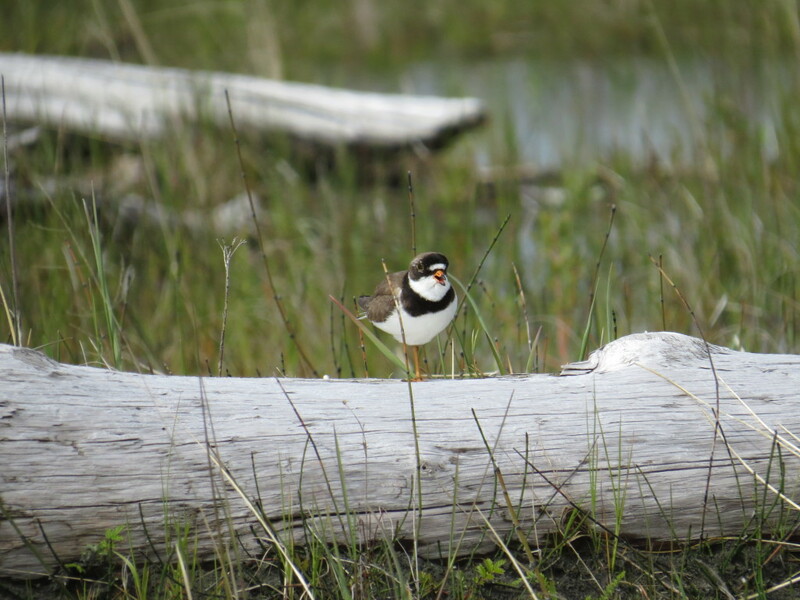 Approximately 85% of the known global population nests in coastal meadows of the Yukon-Kuskokwim River Delta area, but little is known about their migratory behavior. The number of turnstones stopping at Montague Island in Prince William Sound has declined dramatically in the last 15 years. This project aims to determine if the decline is due to an overall population decline or a shift in migratory stopover sites. To track turnstone movements, researchers captured turnstones in March 2013 at Oak Harbor, WA, a non-breeding area and in June 2013 at Yukon Delta National Wildlife Refuge, AK, a breeding area. Each captured bird was given a unique combination of colored bands on its legs for individual identification. In addition, some birds received a small device that records light levels periodically, from which latitude and longitude can be calculated. Turnstones typically return to the same breeding and wintering sites year after year, and we plan to recapture birds at the same sites in 2014. If Black Turnstones are not stopping at Montague Island, are they using other stopover sites in PWS, and if so, for how long? Are there alternate stopover sites outside PWS (e.g. 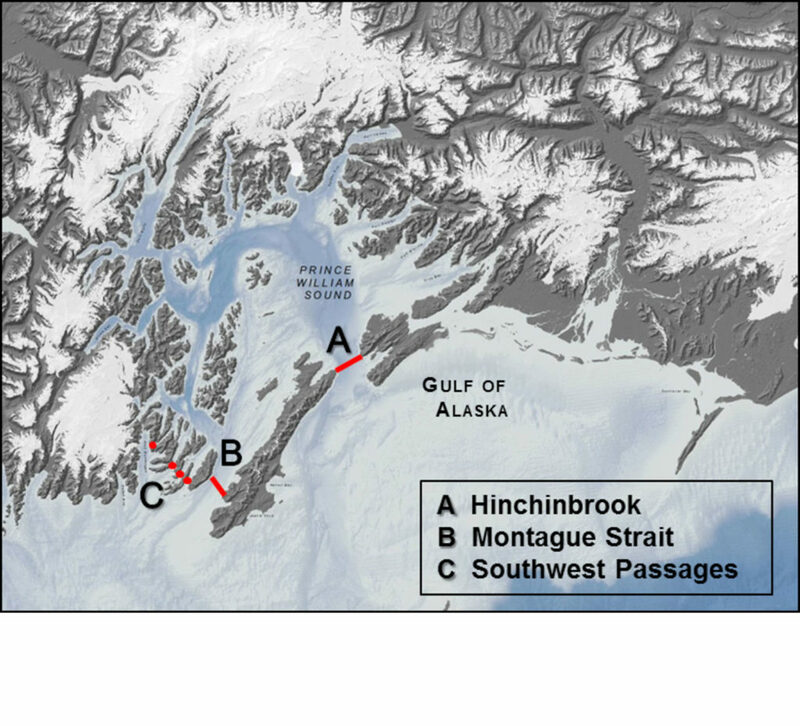 northern Aleutian Basin) that host large numbers of the species? 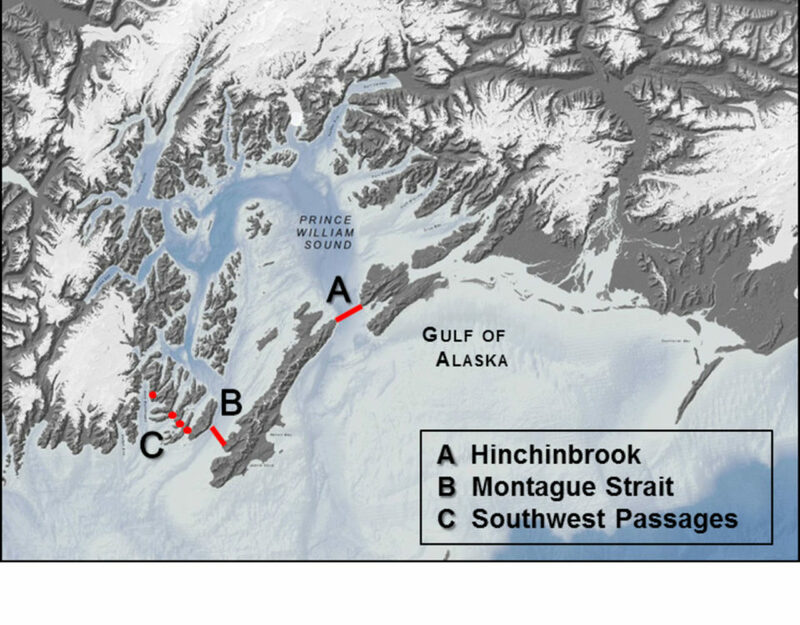 Is there evidence of a population decline on the breeding grounds in western Alaska that would explain the reduced numbers at Montague Island? The answers to those questions will help to address priorities for state and national conservation plans, including the Alaska Comprehensive Wildlife Conservation Strategy and the U.S. Shorebird Conservation Plan. A Semipalmated Plover soaks up some sun on Egg Island in early June 2015. Copyright Prince William Sound Science Center 2016. All rights reserved.